Diplomatic Mission Peace and Prosperity is an international lobbying organization initiated by the lifeless Richard Holbrooke, American distinguished former diplomat, performer of today Balkan, supported by a group of foreign diplomats, friends of him and of Albania too. Firstly, lobbying to improve the Albania image as democratic state, as model of Peace and Prosperity for the Balkan and for all the countries which aspire for Peace and Civilization on behalf of God. Secondly, lobbying in the coordinator’s role for different projects in the field of culture, health, energetic, etc. which will assure the staff of diplomats with the support of western countries and foreign donators, by contributing for the economic development of Albania. The governor of this mission is Mr. Shefki Hysa, a journalist, distinguished writer, publisher of the magazine “Eagle’s Wing” (Krahu i Shqiponjes) and the director Cultural Community of Chameria. He is specialized, among the others, also in the field of diplomacy. 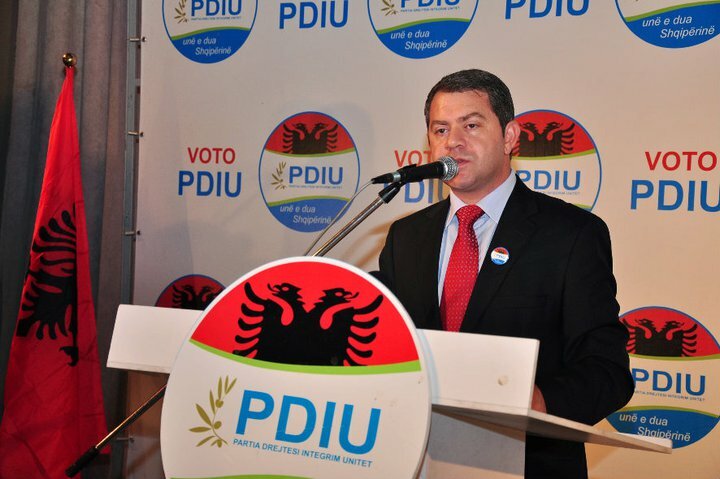 He has great perennial contributions as a lobbyist of the Albanian national cause due to his connections with personalities, politicians and diplomats from America, Europe, Italy, Israel, etc. whom lobby for the Albanian image as a place of Peace and Civilization.